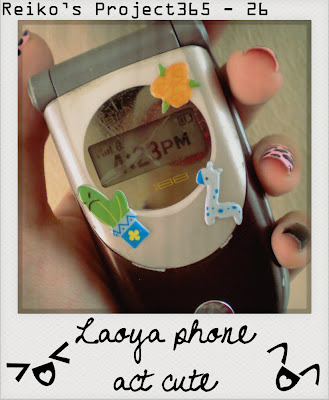 P.S: My laoya phone die die also wanna act cute. LOL! P.S2: However, the cactus is not there anymore... You know la who murdered the cactus. -_-"
your baby boy did it?